Contact your state’s home group; find them by doing an internet search for “Your State” and the phrase “home schooling”. Find the local home schooling parent’s support group. You’ll find people ready to help you get started as well as families eager to do kid’s activities together. Find out about your state’s home schoolinglaws. Talk to your local school board to ensure they have approved home schooling for your child. They will check your home schooling proposal. 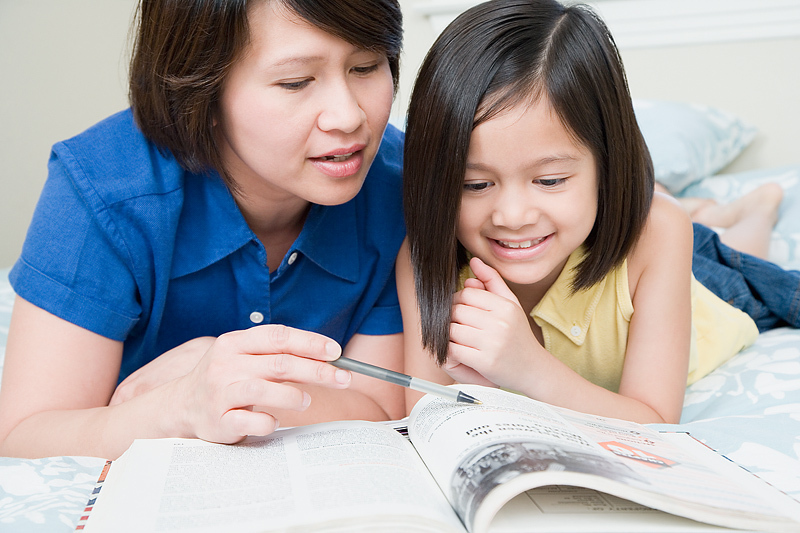 Purchase any material you need to keep you up to date on home schooling. Get together books and other supplies that you’ll need to have on hand. Plan your year’s curriculum; it will need to be approved by either the local school board or the state, and should be material that you can teach. Create your proposal for your curriculum, explaining what you will be teaching and the methods you will use. Meet with the school board or state officials to present your proposal for approval. Get the needed information and make sure you are registered for evaluations with the school board. These evaluations will ensure your child has met the necessary education standards for their age. You may need to be certified to teach your child; find out and get it done. The courts have said that parents and school board officials must agree on the type of evaluation, which would be one of these: dated work samples, periodic progress reports, or standardized tests. Some areas may require home visits, not all do. Dated work sample are exactly what they sound like: you supply a few samples of the work your child is doing with the dates on them. Progress reports can be helpful for planning the next year’s curriculum if you note on them how the lessons will be expanded on in the coming year. Not all areas require that plans be submitted each year, but many towns do expect it. Make sure that your education plan includes the type of evaluation you want to use. If the school boardlater tells you that you need to do a different form of evaluation, you can simply point out your approved plan which listed the preferred method of evaluation. It’s as simple as adding a line into your proposal that says “Annual progress report/dated work samples/standardized test results will be submitted on request”, choosing only one of the methods, of course. As with most government dealings, it’s always best if you can have everything as well organized as possible before you start. Making the decision to home school should not be taken lightly; having all your paperwork in line will make it much easier to get started.